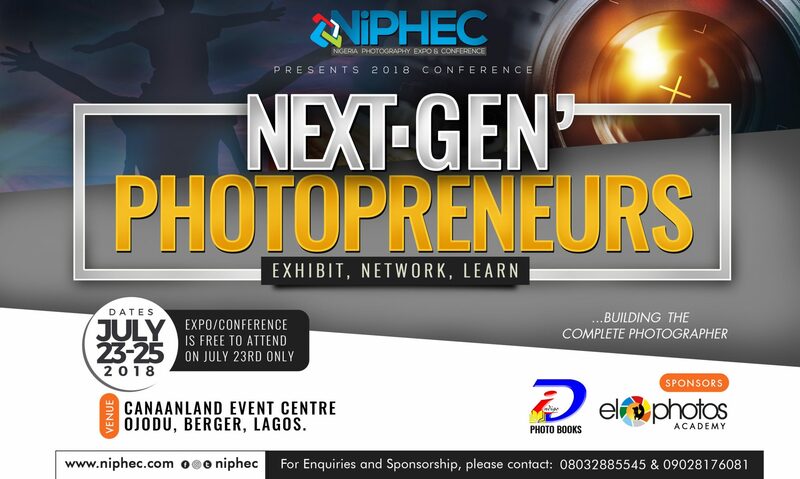 The forthcoming edition of the 3rd annual Nigeria Photography Expo and Conference slated for April 6 – May 2 (2015) has been postponed to June 14 – June 20. The 7-weeks shift in date has been necessitated due to the political atmosphere in the country which has affected not just the logistics of organising a successful conference but also (in more ways than anticipated) the economy of the country. We strongly believe that the political dust would have settled once the new President of Nigeria is inaugurated by May 29 thereby giving way for many organisations & individuals to part of this monumental event in the photography industry. Consequently the newly updated schedule will be put up as soon as we confirm the availability of our speakers & facilitators. We wholeheartedly apologize for whatever inconvenience this might have caused the multitude of attendees that have scheduled their annual leave/holiday during the previously set dates. Kindly share the new dates with those you know might be planning to attend. With the likes of Jide Odukoya, Demola Olaniran, Abdulahi Maigaskiya, Uche James-Iroha, Aisha Augie-Kuta, Kikelomo Koleosho, Rick Sammon, Emmanuel Effiong-Bright, Olamide Bakare, Zach & Jody, Tom Saater, Seun Akisanmi, Bisola Ijalana & other world-class photographers, you’re bound to have a wonderful time of networking & learning. We’re excitedly looking forward to seeing you at #NiPHEC2015. Niyi Ogunkoya, niyiogunkoya@elophotos.com or +234 9098844036. Need to know the venue please..
We’ll communicate the venue once we’re sure.